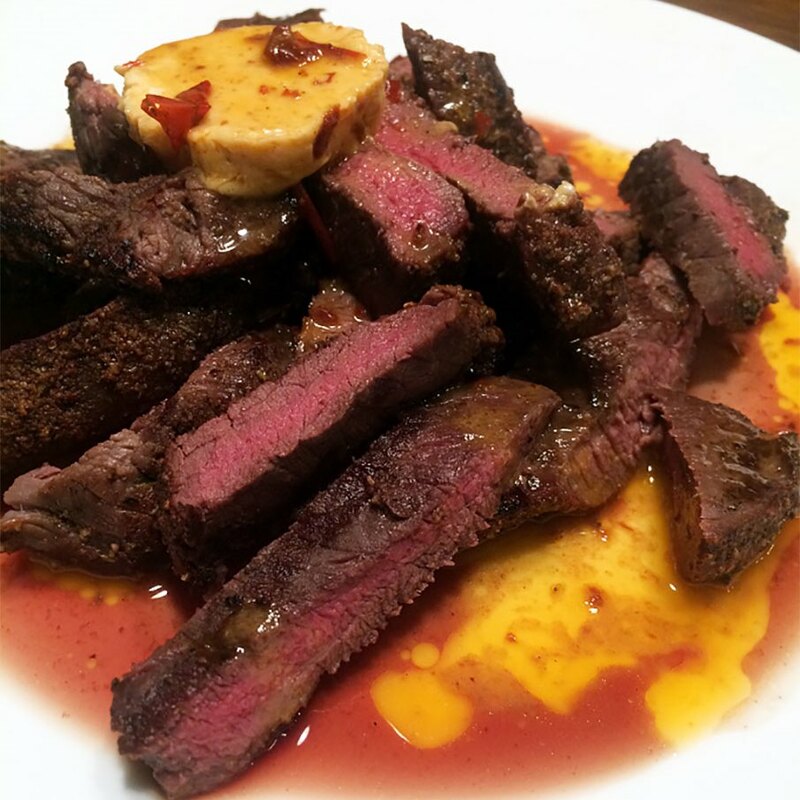 Succulent grilled elk steaks lathered with a rich and smoky chipotle butter is just another easy way to enjoy your game meat. If you don't have an elk rump roast in your freezer, you can substitute a venison roast for this recipe. Also, save some of the chipotle butter and use on toasted French Bread to serve alongside.